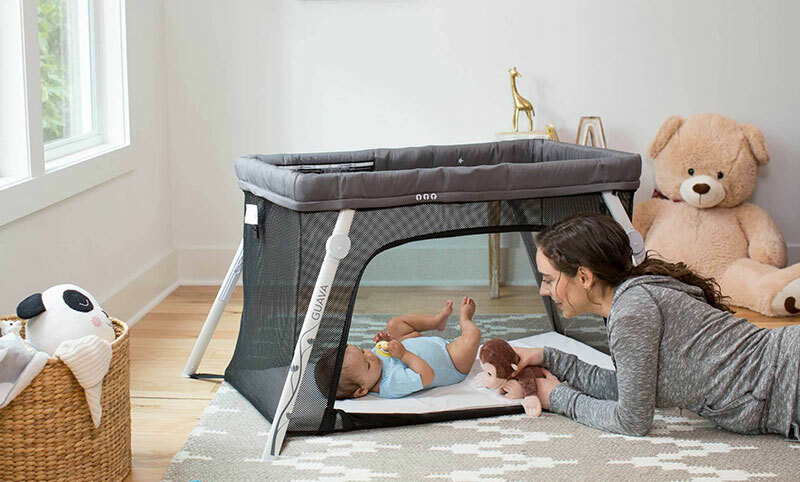 During the first few months of their life, your baby is going to be spending a lot of time sleeping. 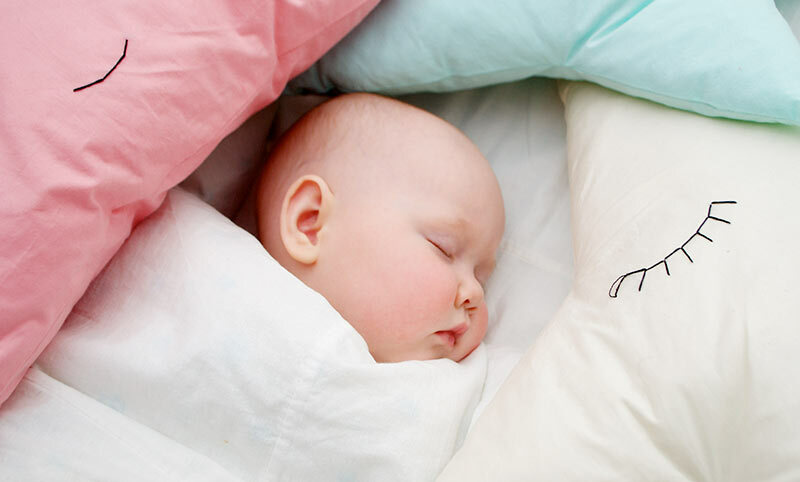 That’s why choosing the right baby blanket is so important – both for their comfort and security. Every family has different needs, but there are some common factors to keep in mind as you think about which blanket to buy. A baby blanket should be made out of materials that are gentle on sensitive skin and breathable to make sleep comfortable. How do you test to make sure that a blanket is breathable? It’s surprisingly simple and low-tech – just hold the blanket up next to a fan. If you can feel the breeze through the blanket, the material is breathable. A good breathable material? Cotton. Look for organic cotton and avoid synthetic materials if possible. You also want to make sure that you are buying a blanket that is appropriate to the season. You’ll want to have a heavier blanket for winter and a lighter one for summer. When you do purchase a heavier blanket for winter, do not get a quilt or one that is soft and heavy. 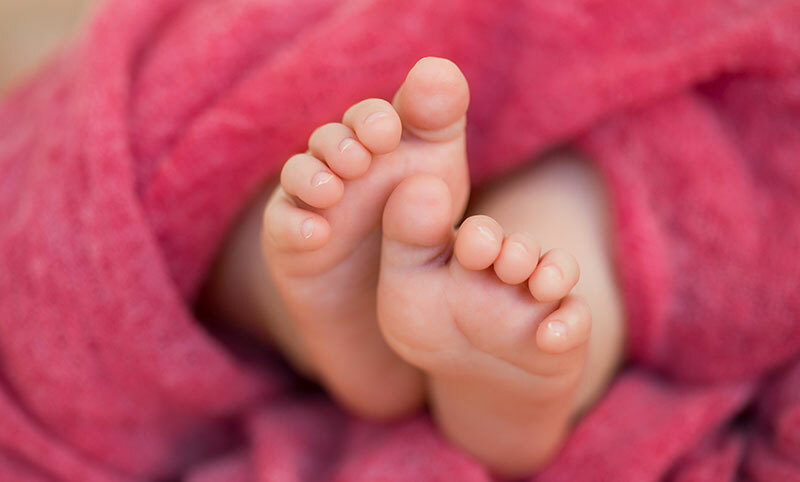 These can contribute to SIDS – Sudden Infant Death Syndrome. 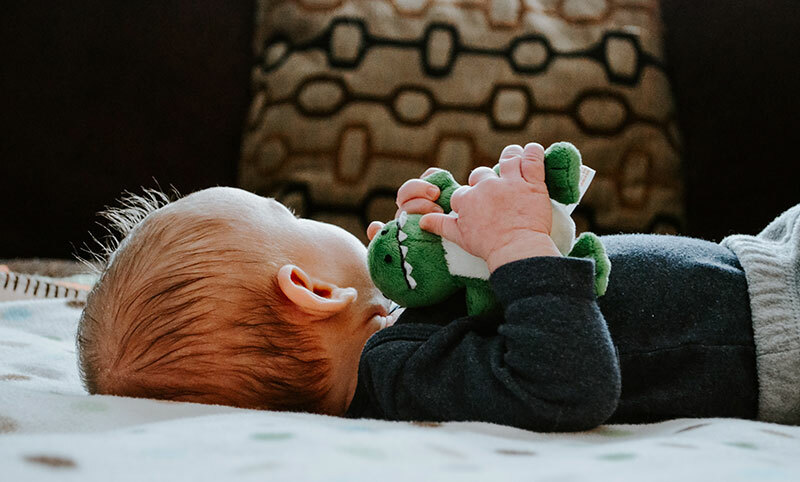 Keep in mind your local climate, too: you won’t need as many thick blankets if you live in a warm climate, but if you live in a colder clime, you’re going to want a thicker blanket to keep baby warm through the winter and beyond. We recently reviewed the Organic Dream Blanket, from Aden + Anais, and loved it (as did our little one). It is made of 4 layers of lightweight, breathable, organic cotton muslin, and is free of tassels or fringe. It is machine washable and prewashed, ready for snuggling. The best baby blankets are sometimes not blankets at all! A sleeping bag can be an excellent option both for very young babies (0-5 months) and infants who are a little older (5-12 months). A sleeping bag eliminates worries about loose blankets in the crib, which could choke a sleeping infant. 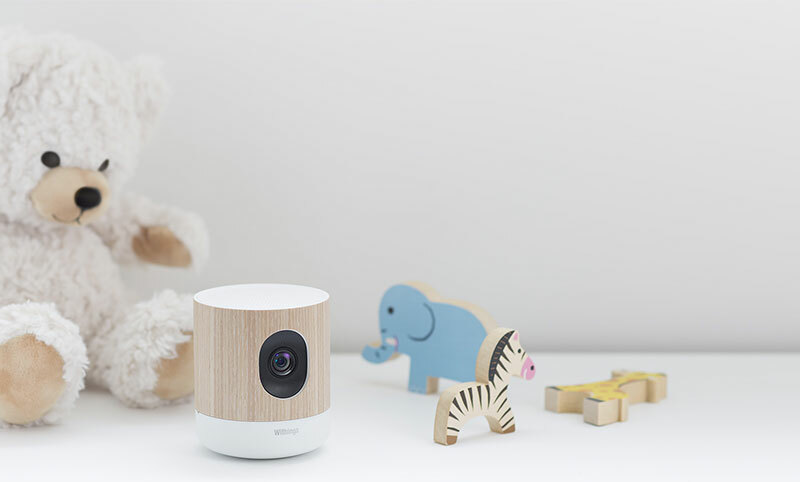 It also ensures baby doesn’t throw off the blanket in the middle of the night – which often wakes them up crying. The classic sleeping bag, from Aden + Anais, easily slips over baby’s pajamas and features a zipper front for those nighttime diaper changes. It’s machine washable for easy cleaning and ultra-breathable to prevent overheating. We found it to be a great option when we stopped swaddling our little one, and before she graduated to a large blanket.